Declare Your Independence from Acid! Remember, you can get SuperGreens, the first and most powerful alkalizing green drink, to get these "side effects of good health!" 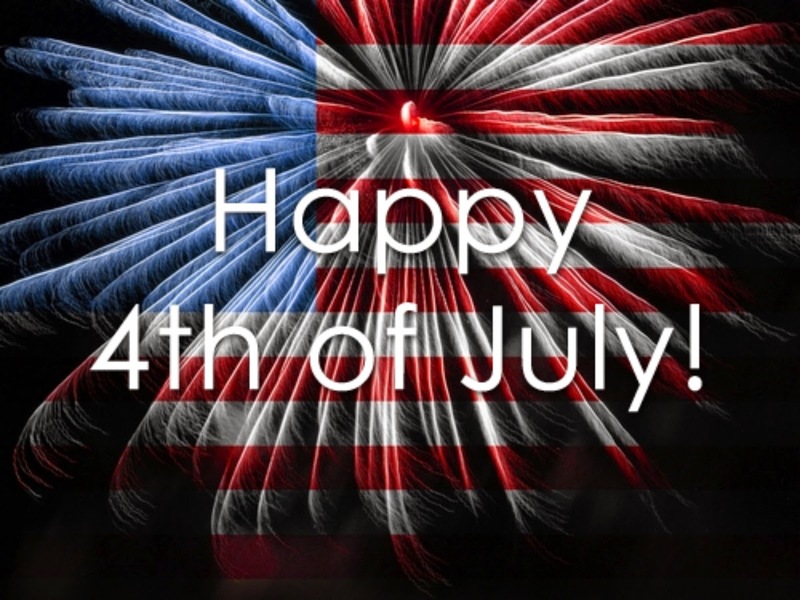 Have a great Fourth of July to our US readers and the start of a great weekend for EVERYBODY! Get out there and alkalize yourself to find your InnerLight!